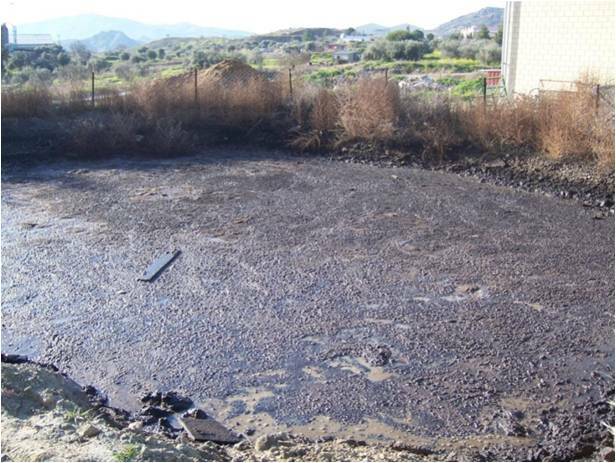 Tagged Effluent, Greece, Mediterranean, Morocco, North Africa, Olive Oil, Olive Oil Mill, Olive Oil Waste Management, Phenol, Tunisia, waste, Waste Management, wastewater. Bookmark the permalink. I come from a country where olive oil is rarely used due to its expensive nature, so I’m a bit astonished to see that something that is quite unpopular is generating this magnitude of environmental concern amidst other issues with fossil fuels, which we’re globally addressing. For someone, who has yet to see or read convincingly the significant nutritional benefits, olive oil possess, i do think having a harmonised regional policy on its waste management should be established and implemented. On the other hand, I’d also think that its production be trimmed down as there are other alternatives that will do its job with less issues. THe article is not quite clear for solutions and that is maybe beacause of the nature of the issue. Spain, Italy and Greece need to unite against this problem. All those three countries are blessed to produce olives and their natural environment is rich and beautiful (mediterranean). In Crete for example OMW is often discharged on small affluent rivers which are located in ecosystems with sensitive wild fauna and flora. Those affluent rivers often lead to river basins where drinking water is pumped.